The kitchen is much more than just a place to cook and prepare meals; the kitchen is a gathering space and is often referred to as the heart of the home. 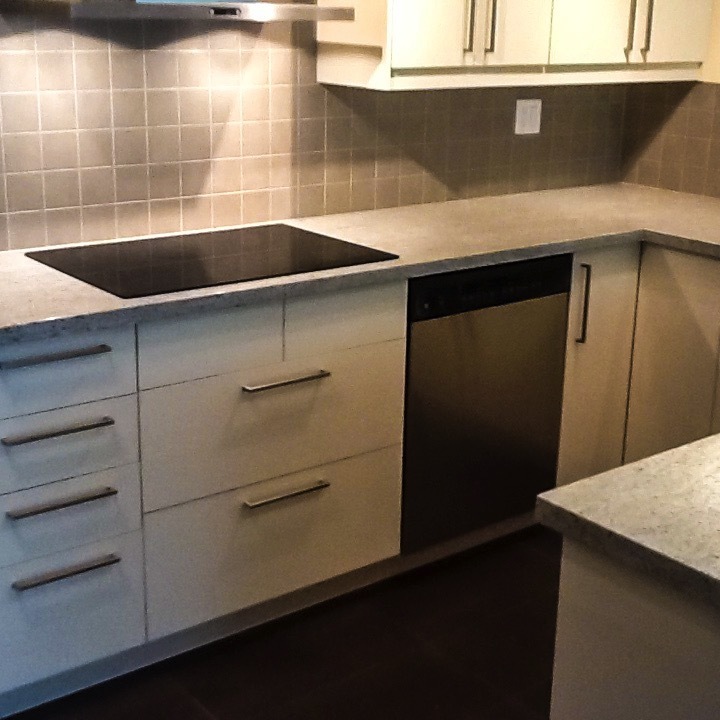 For this reason it is completely understandable why a kitchen makeover is one of the most sought after home renovations that our clients request. There is also plenty of opportunity to showcase your personal style in the design of your kitchen. Through custom cabinetry, unique features, and designer fixtures, a person can create a one of a kind space that suits their unique taste and style. At Reno-Ex we pride ourselves in being kitchen makeover specialists. 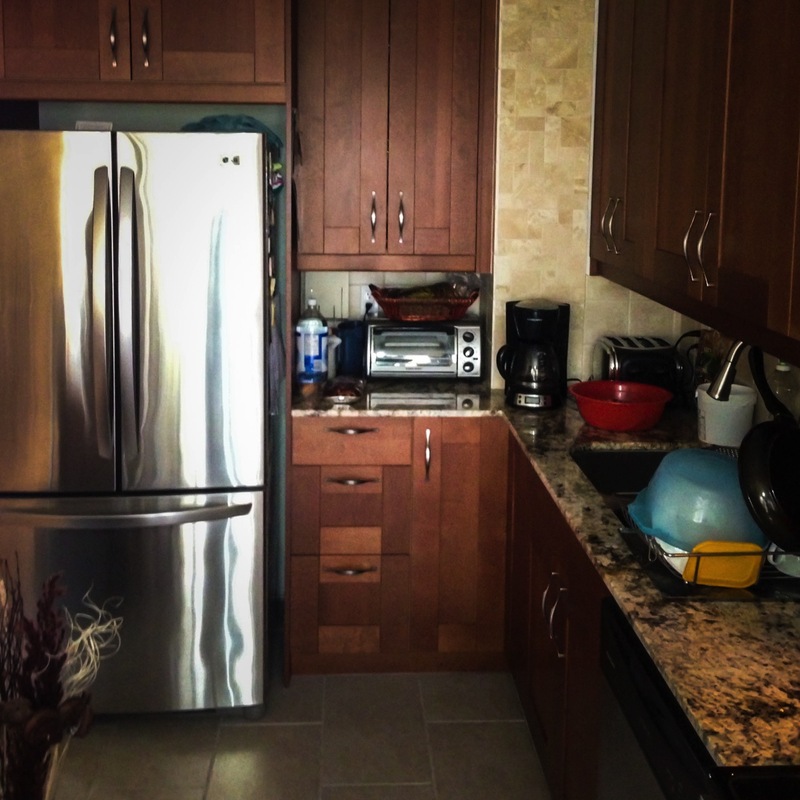 We work carefully alongside our clients and will do our absolute best to create a welcoming and warm kitchen space that will become a showpiece in the center of your home. Producing an ideal kitchen space that is just right for you takes a great deal of consideration and planning. 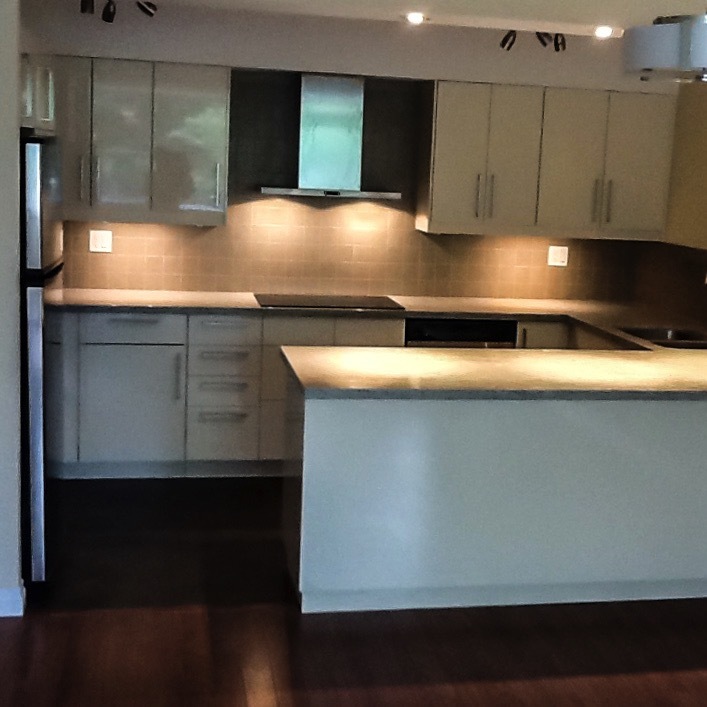 With Reno-eX we take care of all the tough stuff, including booking contractors and managing the progress of your renovation so that all you are responsible for is coming up with the creative vision for your dream kitchen space. 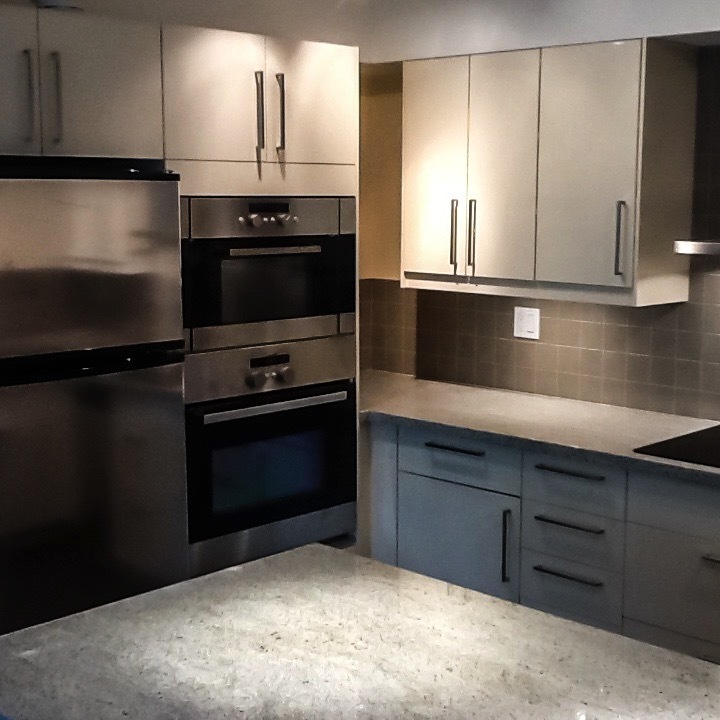 When it comes to selecting the materials for your home’s new kitchen we present a wide array of options so that you can choose fabrics that suit both your budget and taste. We spare no expense when it comes to satisfying your design wishes providing custom solutions to help you optimize your living space. Our eXpertise, eXperience, and dedication to eXcellence, help us to create a one of a kind inviting kitchen that you will never want to leave.